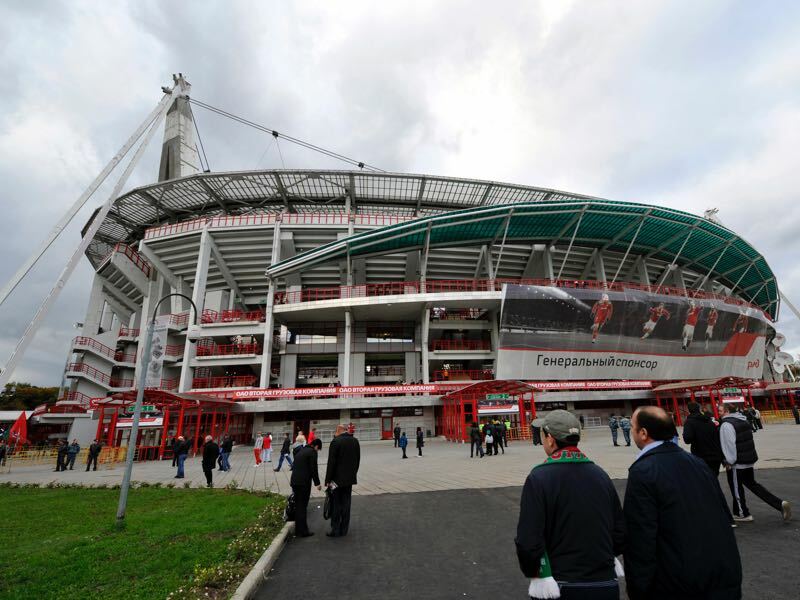 After all but securing the Russian league title by reasserting their eight-point lead in the table, Lokomotiv return to Europe for the thankless task of reversing a 3-0 deficit against one of the continent’s best club sides without an away goal to their name. One benefit they have is that they will have an extended break until the end of March, thanks to the upcoming international break and their next league fixture being moved back to April as it falls on the day of the Russian presidential elections. 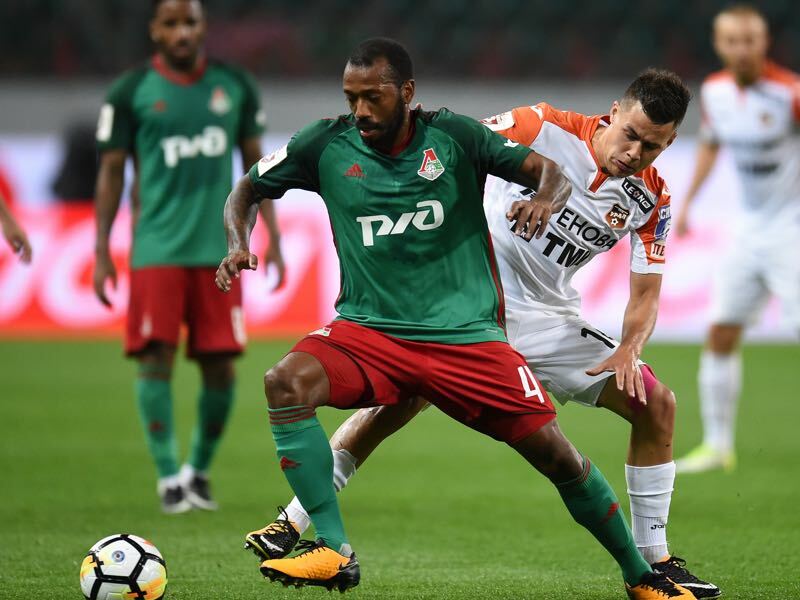 A strong lineup travelled out to Ekaterinburg on Monday and dispatched Ural with consummate ease as Anton Miranchuk, and Manuel Fernandes scored early on. Given the long break, till most players will have to report back for action, Yuriy Semin can afford to name a strong side again, with only Brazilian striker Ari likely to miss out again through injury. Eder continued up front as a physical focal point to the attack in front of the three supremely gifted playmakers of the Miranchuk twins and Fernandes, a combination that Ural just couldn’t cope with. Exactly how much hope Semin genuinely has of overturning the already huge deficit while keeping Atlético out is likely to remain with himself. After the club complained quite vociferously about the standard of the pitch in Ekaterinburg, the team will return to Moscow to perform against far superior opposition in not dissimilar conditions. The Moscow derby against Spartak the previous weekend was a dull, frozen affair; to have any chance of progressing they must light up the RzhD Arena. Atlético Madrid have a very different complexion to their season; they are still ahead of city rivals Real, even if they are effectively out of the running for the title given Barcelona’s clear class and advantage in the table. Seeing as they are eight points behind the Catalans and seven points clear of Los Merengues, it will take a serious collapse for them to give up the second spot and therefore return to the Champions League. Their situation in LaLiga mirrors their standing in this tie. There isn’t even the need to push for an away goal, as their defensive discipline under Diego Simeone is legendary; the tightest record in Spain with just 12 goals conceded in 28 games is going to be incredibly tough to break down. The bad news for Lokomotiv is they have been in deadly form on the road too. Although they narrowly lost to Barcelona last time away from home, they hit five against three-time Europa League champions Sevilla after smashing four past Copenhagen in their last continental outing away from home. Four of the XI from the first leg were rested in their last league game at home to Celta Vigo – a comfortable 3-0 win – which suggests this competition is being taken very seriously by Simeone. Jan Oblak, Diego Costa and Kevin Gameiro are all serious doubts after picking up injuries against Celta de Vigo, leaving Antoine Griezmann to lead the line as senior striker. Such is the sublime form of Fernandes that his influence is a genuine major threat to Atlético, even with their class. The Portuguese wide playmaker has already scored two hat-tricks in the competition, but his strength, intelligence in delivering it and superlative relationship with the ball is mesmerising. 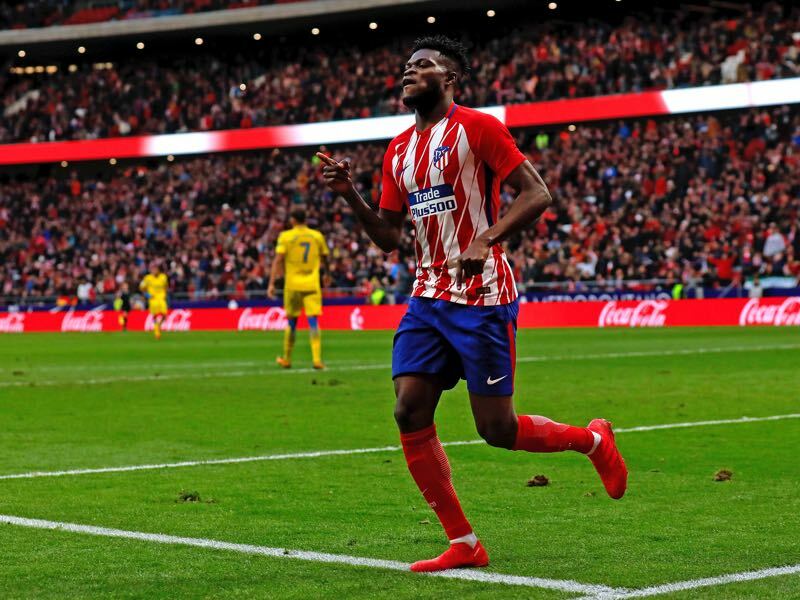 His relatively diminutive stature should not fool Atlético; he is near impossible to muscle off the ball, and his telepathic understanding with both Miranchuk twins is a huge advantage. With the squad’s riches, an attacking threat is always going to be there, but given the nature and urgency of this leg for Lokomotiv the solidity of Ghanaian international Thomas will be key. The fact that he has maintained his place in the starting lineup with Saúl and club captain Gabi in squad speaks volumes, with his incisive long-range passing and acute awareness of surroundings making him a danger all over the pitch. The Spanish side had failed to win in five consecutive European away fixtures before they beat FC Copenhagen in the previous round 4-1.